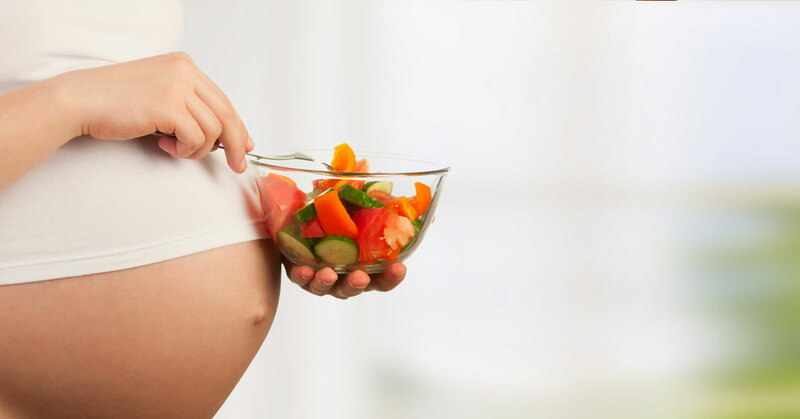 Morning sickness may be getting the better of you in this phase making it difficult to retain many foods, in turn leaving you weak and fatigued. Stick to a lot of fresh fruits and vegetables, protein-rich foods and dairy foods that will instil some energy in your body to help your carry along better. At this point, it is also important to get in foods rich in folic acid like green leafy vegetables, pulses, and lentils.